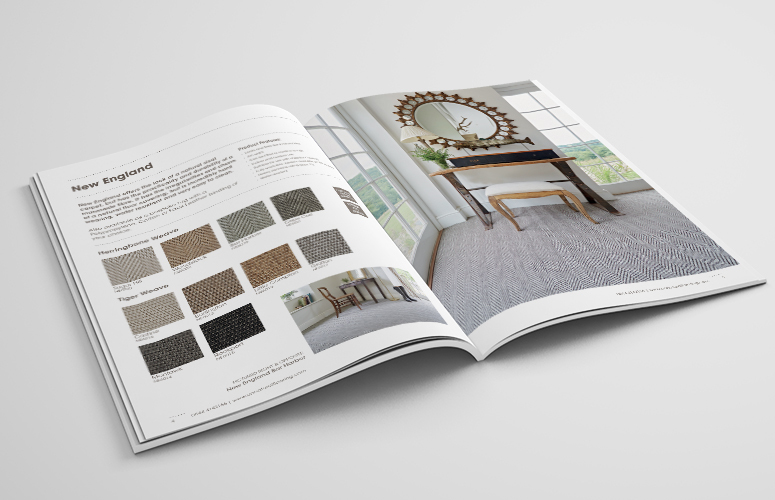 Unnatural Flooring - Fruition | Design of Product Brochure for Salcombe co. 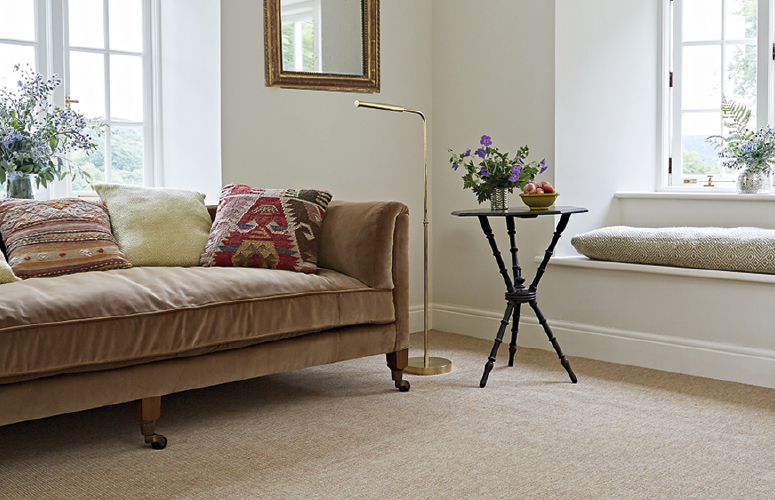 The Unnatural Flooring Company was established in 2005 and has since become the UK’s leading supplier of woven vinyl flooring. 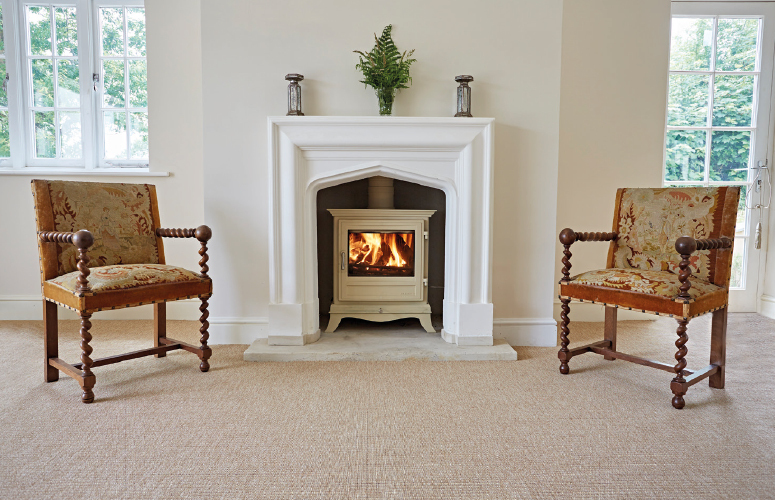 Their flooring offers the texture and warmth of a woven, natural fibre with the practicality of a robust contract flooring. 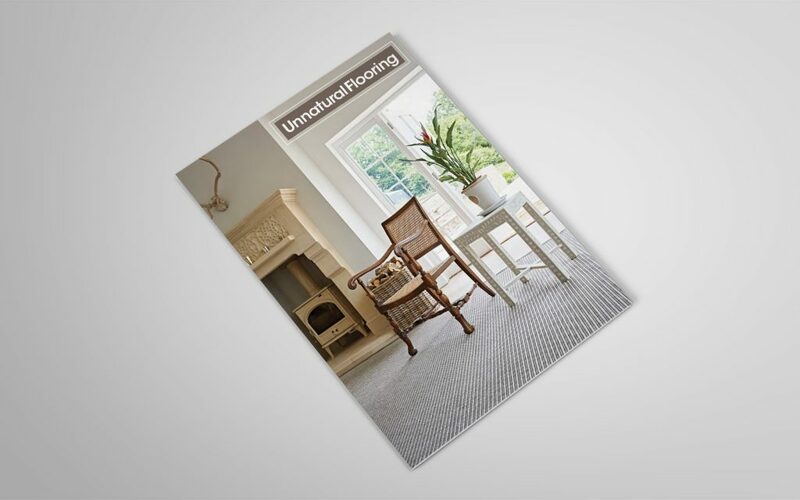 Unnatural Flooring are a long-time client of ours and they recently contacted us regarding the design and supply of a new brochure to showcase their latest products. 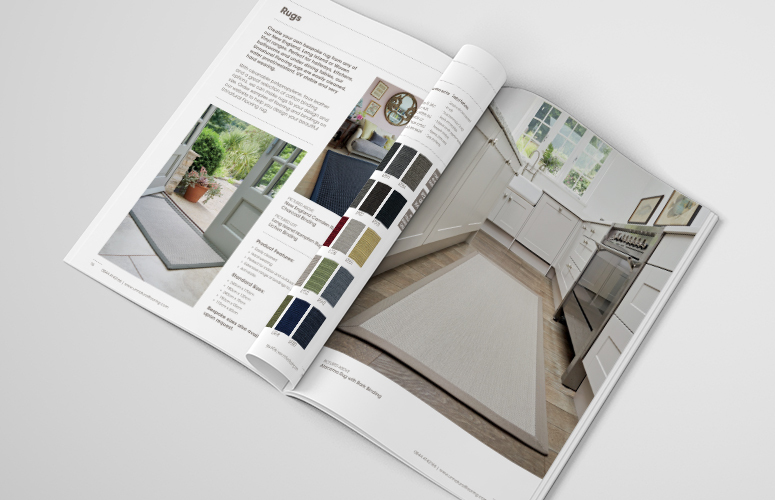 Throughout the entire process of updating our new brochure, Chris and Andy were both professional and efficient and a great team to work with. 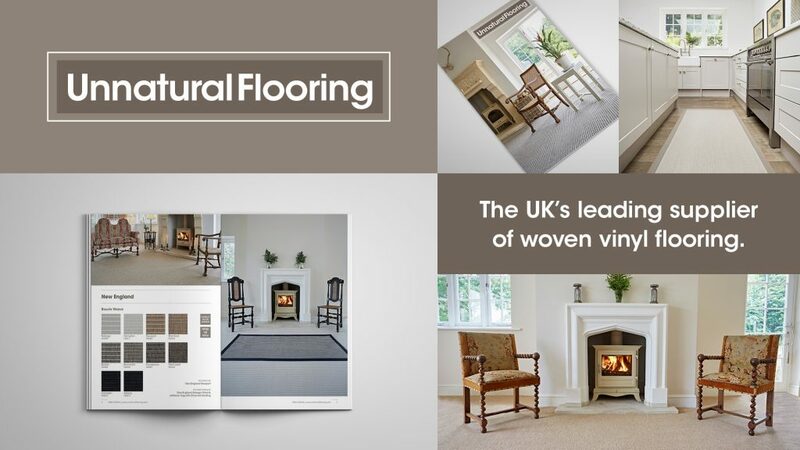 The end product resulted in a fantastic looking brochure which fitted our brief entirely. 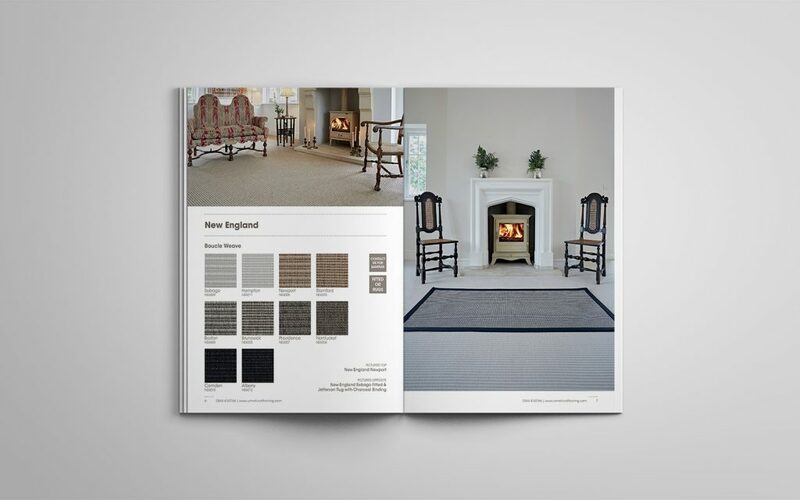 The design of the brochures places focus on product swatches and Unnatural Flooring’s beautiful images. 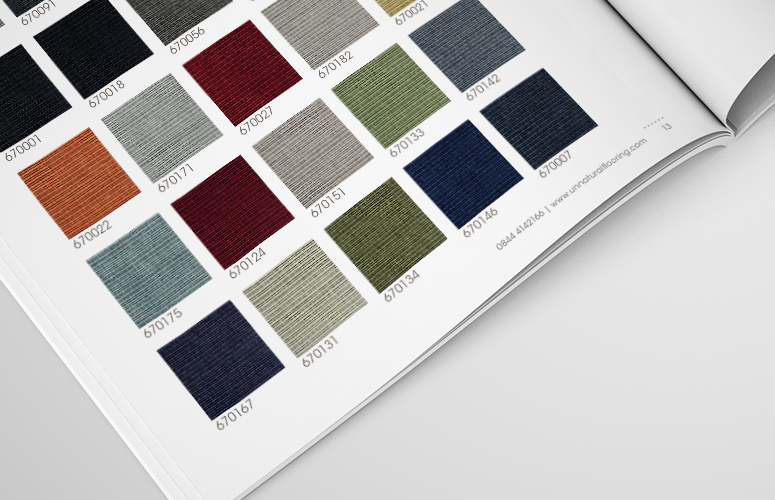 The minimalist layout allows customers to easily find what they are looking for and how a particular swatch would look in a domestic or commercial environment. In total 15,000 brochures were printed. 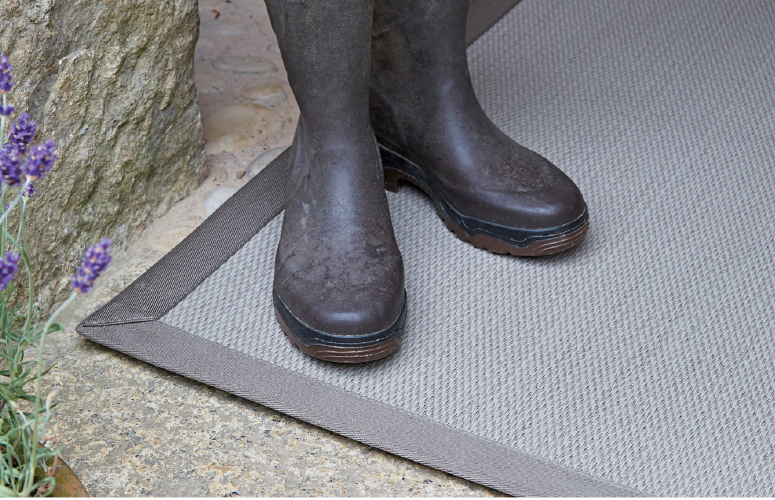 These were sent to stockists including John Lewis and Burts as well as their existing customers. The project, from supply of content to delivery, took a little over four weeks. See more of our print design projects by clicking here.